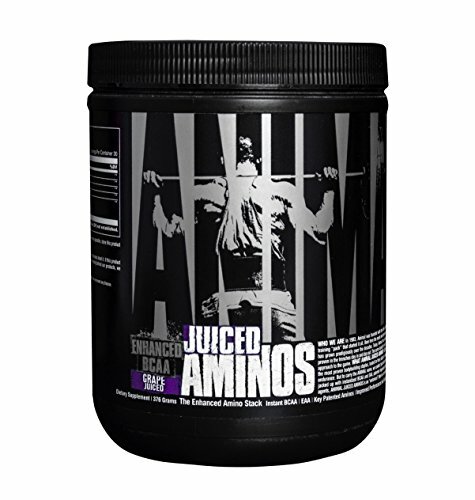 Animal Juiced Aminos is the most advanced Branched Chain Amino Acid Powder on the market today. 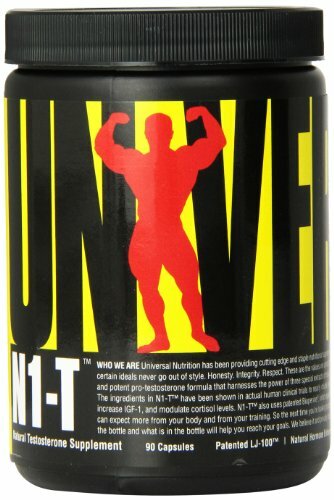 Not only is it loaded with the crucial Leucine, Isoleucine, and Valine but it also adds in patented forms of some of the most important Amino Acids for your body’s recovery and growth. 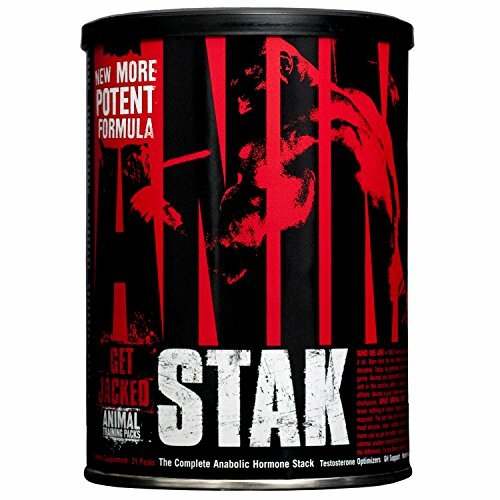 An instantized formula wraps this BCAA powder up with smooth mixability and outstanding taste. 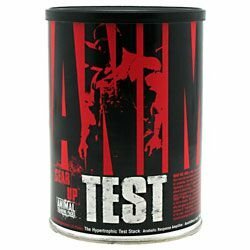 Animal Juiced Aminos has the value of two or three pre workout and post workout products mixed into one effective and delicious formula. 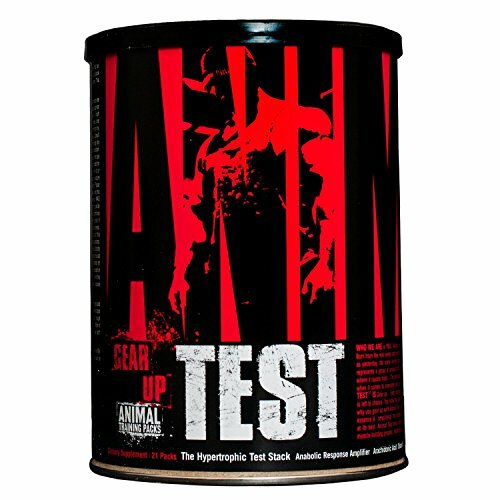 What Animal Rade XL is: A shot of adrenaline, a surge of raw power, a current of electricity running from hed to toe. 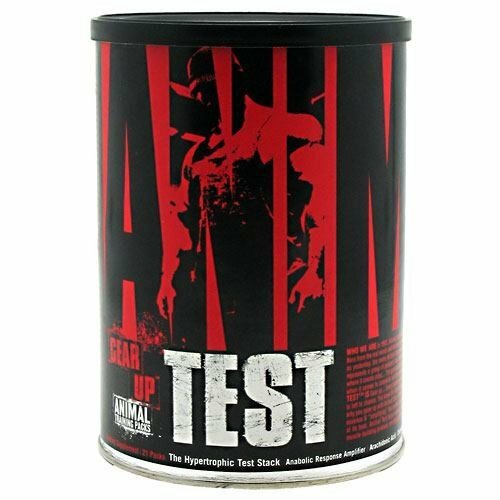 Animal Rage XL competition run and hide. 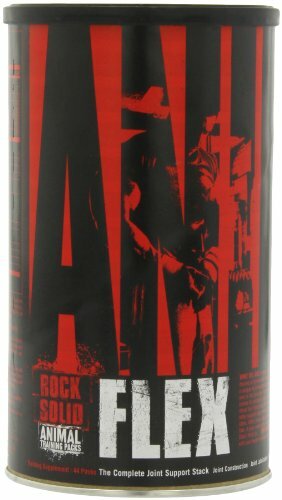 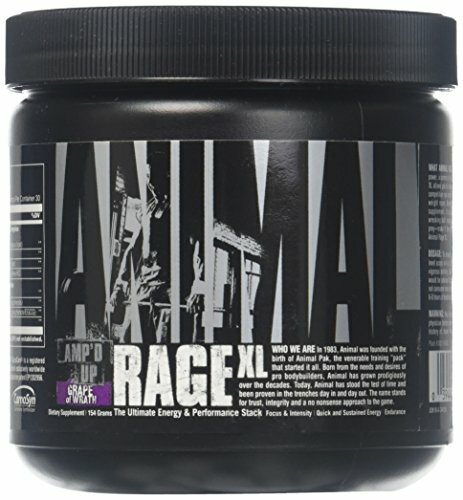 Taken just before you wreak havoc in the weight room, Animal RageXL is more than a mere preworkout supplement, it is a bodybuilder's secret weapon, an ergogenic wrecking ball ready to be swung. 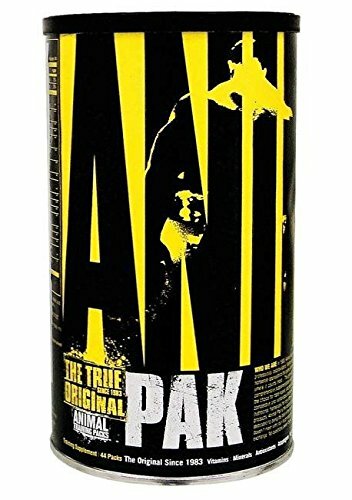 You are a predator, the iron yor prey-make it fear your power, let it bear witness to the strength of Anima; RageXL.